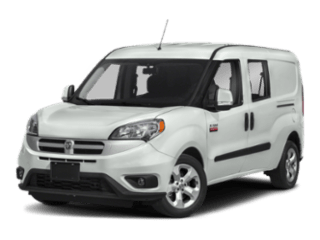 $5,495 due at signing 2019 Ram 1500 Stock # R19179A A for 10,000 miles per year for 36 months. Must Qualify for West BC Trade Assist Bonus Cash See dealer for additional details. Lessees responsible for $0.25/mile over allocated and excessive wear and tear. Tax, Title, Fees additional. Offer expires 4/30/19. 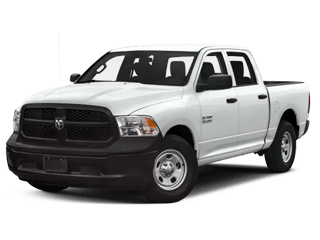 2019 Ram 1500 Big Horn Stock #R19345A $47,160 MSRP, $5,288 dealer discount Sales Price Before Incentives $6,750 rebate. Offer includes West BC Trade Assist Bonus Cash $1,500, Select Inventory Bonus Cash $800. 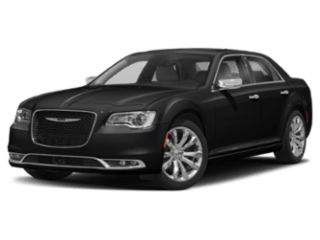 (1) $250 Ram Bonus Cash Coupons Limited Availability, $500 Chrysler Capital Financing, $1,700 Big Horn Package Savings See Dealer for additional details. Tax, Title, Fees additional Offers expires 4/30/19. 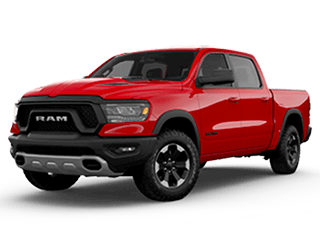 2019 Ram 1500 Big Horn Stock #R19263A $48,440 MSRP, $5,930 dealer discount Sales Price Before Incentives $9,250 rebate. See Dealer for additional details. Offer includes West BC Trade Assist Bonus Cash $1,500, Select Inventory Bonus Cash $800. 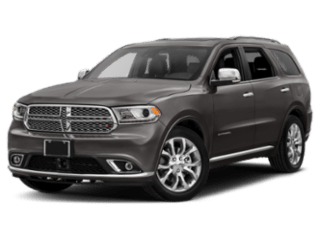 (3) $250 Ram Bonus Cash Coupons Limited Availability, $1,000 Chrysler Capital Financing, 2019 On-The-Job $500 Commercial Equipment/Upfit, $3,000 Big Horn Package Savings. Must Qualify for some incentives to receive full discount. Tax, Title, Fees additional. Offer expires 4/30/19. 2018 Ram 2500 Laramie Stock #R18831A $67,505 MSRP, $8,098 dealer discount Sales Price Before Incentives $3,500 rebate. (2) $250 Ram Bonus Cash Coupons Limited Availability. Tax, Title, Fees additional. Must Qualify for some incentives to receive full discount. 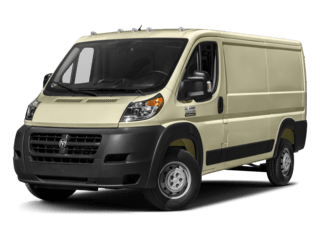 2018 Ram 2500 Tradesman Stock #R18737A $46,005 MSRP, $5,338 dealer discount Sales Price Before Incentives $4,500 rebate. 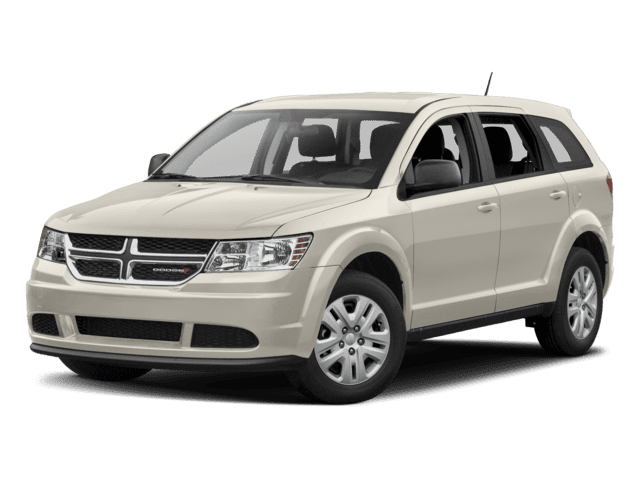 $1,000 West Commercial Bonus Cash Must Qualify, $250 Ram Bonus Cash Coupons Limited Availability. Tax, Title, Fees additional. 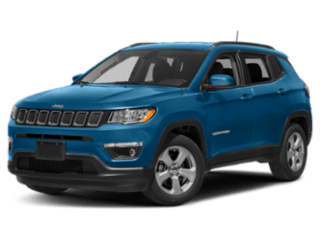 See Dealer for additional details Offers expires 4/30/19. 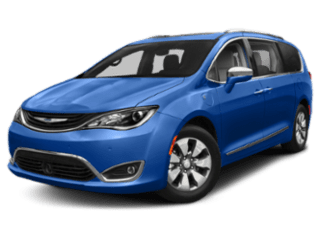 $4,995 due at signing 2019 Lerado Stock #J19105A for 10,000 miles per year for 36 months. Lessees responsible for $0.25/mile over allocated and excessive wear and tear. Tax, Title, Fees additional. See dealer for additional details. Offer expires 4/30/19. 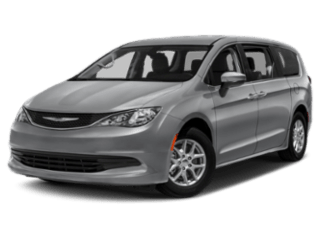 $4,695 due at signing 2019 Latitude + Stock #J19056A for 10,000 miles per year for 36 months. Lessees responsible for $0.25/mile over allocated and excessive wear and tear. Tax, Title, Fees additional. See dealer for additional details. Offer expires 4/30/19. 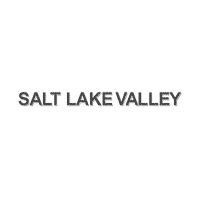 Serving Salt Lake City, South Salt Lake, West Valley City, Sandy UT and Bountiful UT. 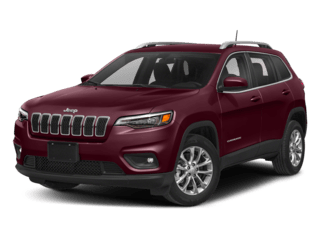 When you’re shopping for a new vehicle, we believe you need a comfortable ambiance, dynamic selection of vehicles, competitive options for financing and high-quality service to feel confident and stress-free throughout the car-buying process. 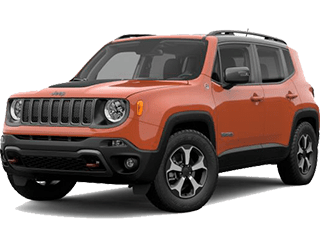 At our dealership you will find just that: a great selection of Jeep, RAM, Dodge and Chrysler models, and a team that will make the process as smooth as possible. 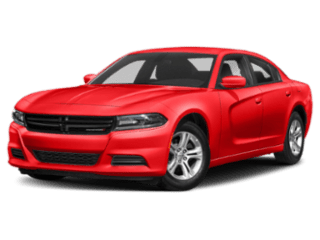 If you have other financial obligations on your mind, you should know that a pre-owned vehicle comes with just as many benefits as a new car. 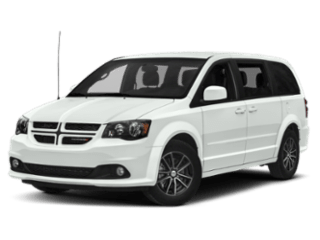 With affordable prices, decreased depreciation rates, and a dynamic selection of vehicles from previous-generations pre-owned vehicles truly have so much to offer. 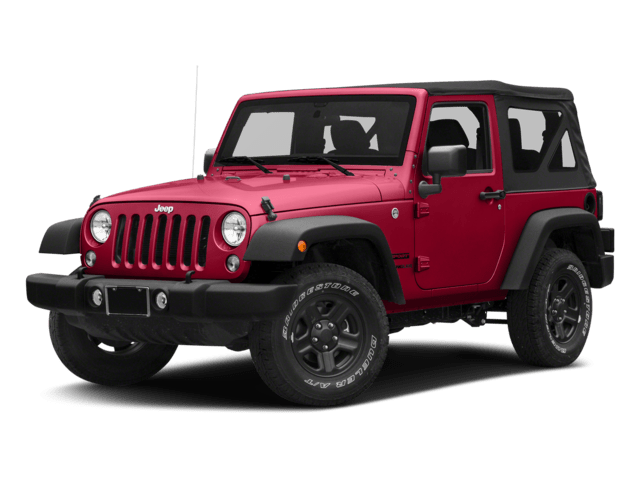 You’ve spent plenty of time researching a new Jeep, RAM, Dodge, and Chrysler model that fits your personality and price range. Now, our Auto Finance Center will take you from test drive to car owner easily and seamlessly. You’ll have the chance to discuss your options with a seasoned finance expert that knows everything about auto financing. That way, we’ll help you determine a lease or loan solution that fits squarely into your budget! Helping you choose a new or pre-owned car is just scratching the surface of all we to offer drivers like you! 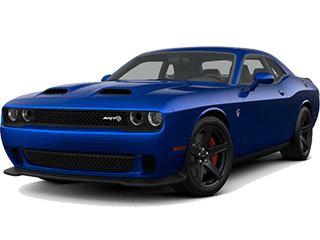 We’ve learned that it’s essential to invest in quality car care to keep your car running like a charm for many years to come. That’s why we recommend bringing your car into our Service Center for routine maintenance and repairs. 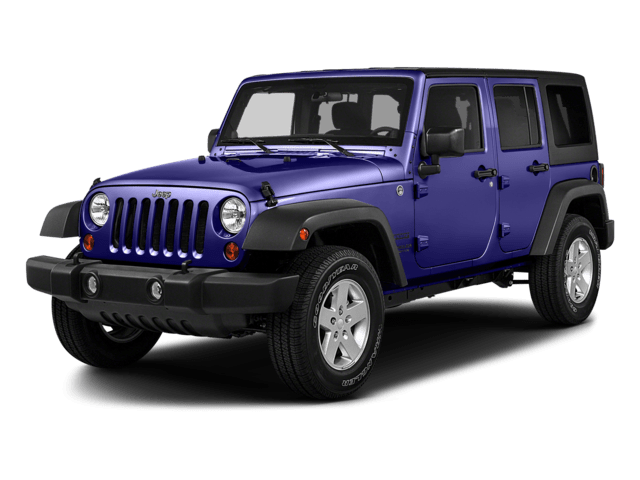 Our team of trusted technicians employs Genuine Jeep, RAM, Dodge and Chrysler parts and accessories to return your car to its original quality and like-new condition before long! Now, that’s just scratching the surface of all we have to offer drivers around South Salt Lake, West Valley City, Sandy UT, and Bountiful UT! Don’t just take our word for it, though. 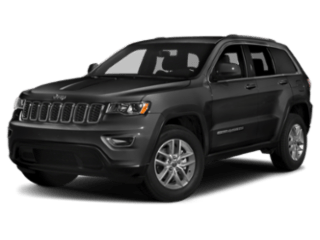 Instead, make it a point to visit Salt Lake Valley Chrysler Dodge Jeep Ram in Salt Lake City to learn more about our plethora of automotive services today!